Sassy Sal Charters is able to provide box lunches & beverages. 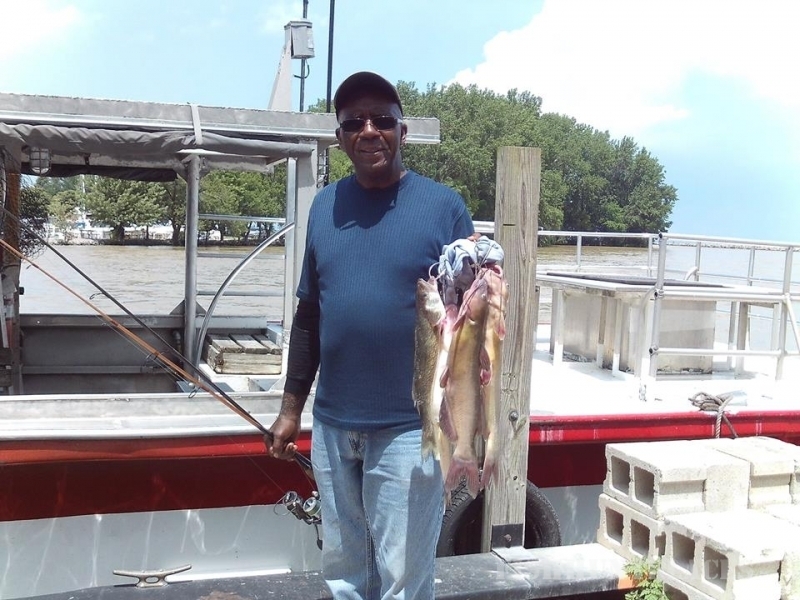 Fishing licenses and rod rentals are also available for your convenience. 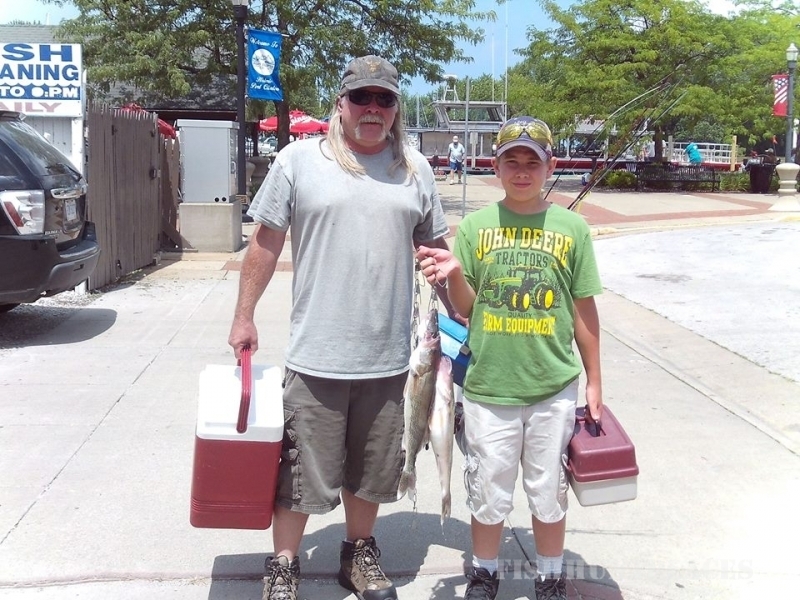 Sassy Sal Charters offers Lake Erie Private Fishing Charters and Lake Erie Head Boats for day trips. 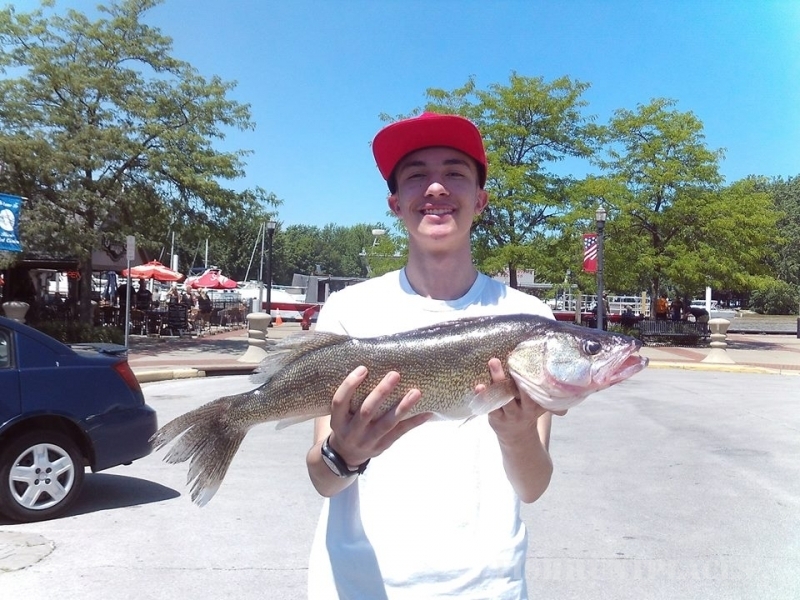 Lake Erie is the Walleye capital of the world, so book your Lake Erie Private Walleye Fishing Charters today. 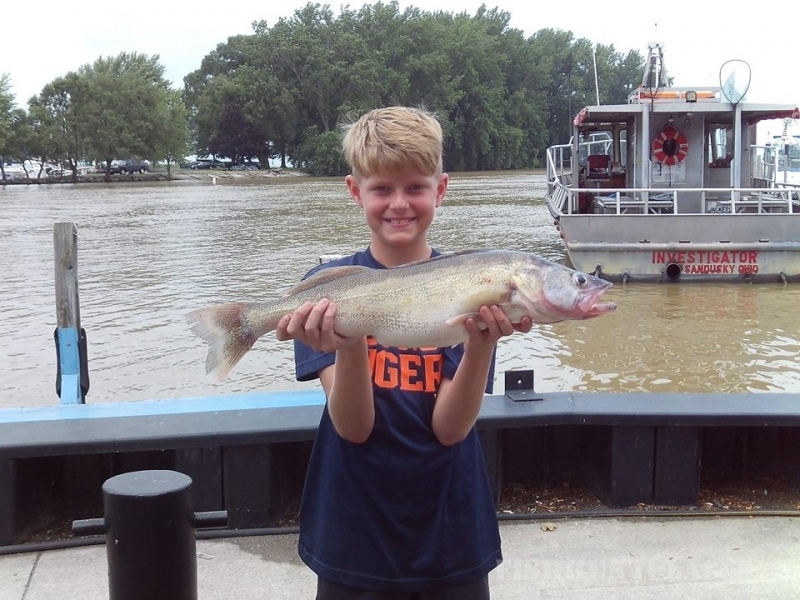 Sassy Sal Charters are now taking reservations for the 2017 fishing season with their Lake Erie Private Fishing Charters. 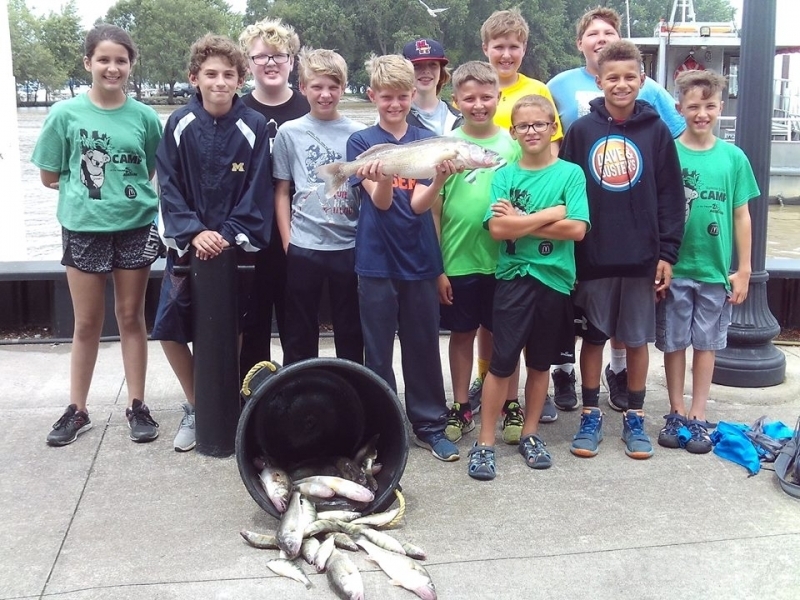 There are even discount season passes available for Fishing Trips aboard the “Sassy Sal” and “Investigator”.